Python for Data Science: Fundamentals course, which is free. This course will also give you deeper instructions on how to build this project, and code it in your browser. This project follows the guidelines presented in our style guide for data science projects. Our aim in this project is to find mobile app profiles that are profitable for the App Store and Google Play markets. We’re working as data analysts for a company that builds Android and iOS mobile apps, and our job is to enable our team of developers to make data-driven decisions with respect to the kind of apps they build. At our company, we only build apps that are free to download and install, and our main source of revenue consists of in-app ads. This means that our revenue for any given app is mostly influenced by the number of users that use our app. Our goal for this project is to analyze data to help our developers understand what kinds of apps are likely to attract more users. 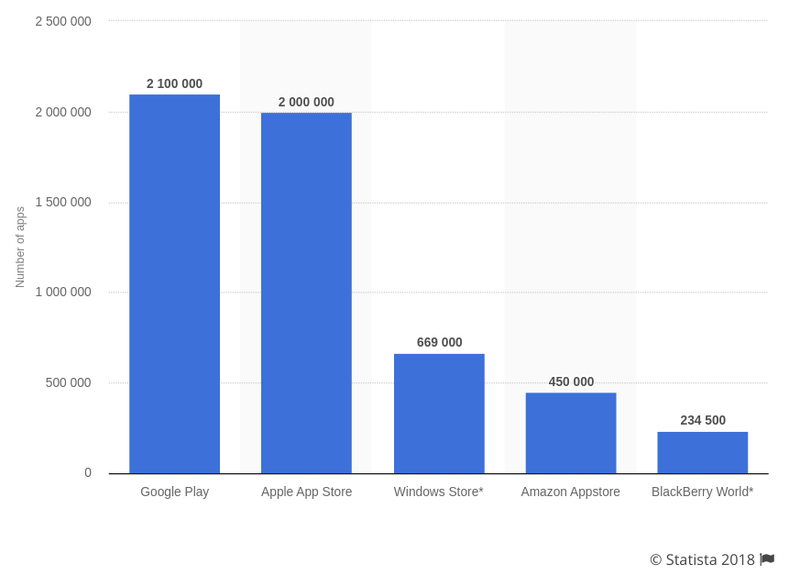 As of September 2018, there were approximately 2 million iOS apps available on the App Store, and 2.1 million Android apps on Google Play. A data set containing data about approximately seven thousand iOS apps from the App Store Let’s start by opening the two data sets and then continue with exploring the data. explore_data() that we can use repeatedly to explore rows in a more readable way. We’ll also add an option for our function to show the number of rows and columns for any data set. 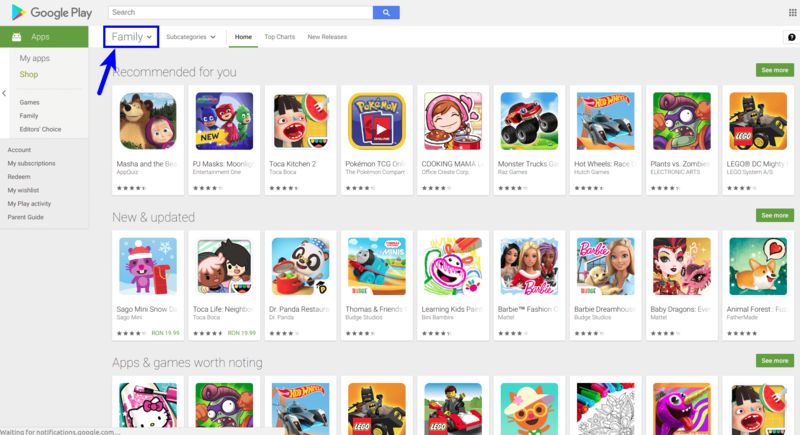 'App', 'Category', 'Reviews', 'Installs', 'Type', 'Price', and 'Genres'. Now let’s take a look at the App Store data set. 'track_name', 'currency', 'price', 'rating_count_tot', 'rating_count_ver', and 'prime_genre'. Not all column names are self-explanatory in this case, but details about each column can be found in the data set documentation. discussion section, and we can see that one of the discussions outlines an error for row 10472. Let’s print this row and compare it against the header and another row that is correct. Life Made WI-Fi Touchscreen Photo Frame, and we can see that the rating is 19. This is clearly off because the maximum rating for a Google Play app is 5. As a consequence, we’ll delete this row. Use the dictionary to create a new data set, which will have only one entry per app (and we only select the apps with the highest number of reviews) Let’s start by building the dictionary. In a previous code cell, we found that there are 1,181 cases where an app occurs more than once, so the length of our dictionary (of unique apps) should be equal to the difference between the length of our data set and 1,181.
reviews_max dictionary to remove the duplicates. For the duplicate cases, we’ll only keep the entries with the highest number of reviews. In the code cell below: * We start by initializing two empty lists, android_clean and already_added. * We loop through the android data set, and for every iteration: * We isolate the name of the app and the number of reviews. * We add the current row (app) to the android_clean list, and the app name (name) to the already_cleaned list if: * The number of reviews of the current app matches the number of reviews of that app as described in the reviews_max dictionary; and * The name of the app is not already in the already_added list. We need to add this supplementary condition to account for those cases where the highest number of reviews of a duplicate app is the same for more than one entry (for example, the Box app has three entries, and the number of reviews is the same). If we just check for reviews_max[name] == n_reviews, we’ll still end up with duplicate entries for some apps. Now let’s quickly explore the new data set, and confirm that the number of rows is 9,659. We have 9659 rows, just as expected. ord() function to find out the corresponding encoding number of each character. The function seems to work fine, but some English app names use emojis or other symbols (™, — (em dash), – (en dash), etc.) that fall outside of the ASCII range. Because of this, we’ll remove useful apps if we use the function in its current form. We can see that we’re left with 9614 Android apps and 6183 iOS apps. Isolating the Free Apps As we mentioned in the introduction, we only build apps that are free to download and install, and our main source of revenue consists of in-app ads. Our data sets contain both free and non-free apps, and we’ll need to isolate only the free apps for our analysis. Below, we isolate the free apps for both our data sets. We’re left with 8864 Android apps and 3222 iOS apps, which should be enough for our analysis. Build a minimal Android version of the app, and add it to Google Play. If the app has a good response from users, we then develop it further. prime_genre column of the App Store data set. Genres and Category columns of the Google Play data set (two columns which seem to be related). 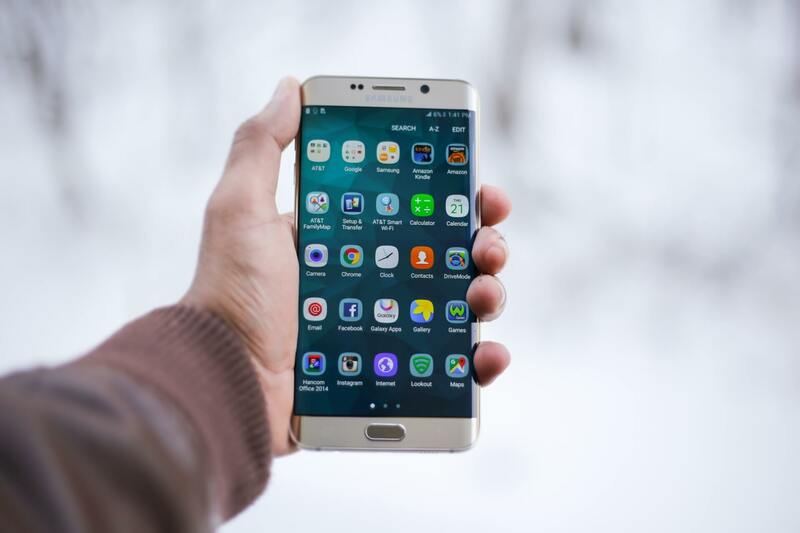 The landscape seems significantly different on Google Play: there are not that many apps designed for fun, and it seems that a good number of apps are designed for practical purposes (family, tools, business, lifestyle, productivity, etc.). However, if we investigate this further, we can see that the family category (which accounts for almost 19% of the apps) means mostly games for kids. Genres and the Category columns is not crystal clear, but one thing we can notice is that the Genres column is much more granular (it has more categories). We’re only looking for the bigger picture at the moment, so we’ll only work with the Category column moving forward. Up to this point, we found that the App Store is dominated by apps designed for fun, while Google Play shows a more balanced landscape of both practical and for-fun apps. Now we’d like to get an idea about the kinds of apps that have most users. Weather apps — people generally don’t spend too much time in-app, and the chances of making profit from in-app adds are low. Also, getting reliable live weather data may require us to connect our apps to non-free APIs. Food and drink — examples here include Starbucks, Dunkin’ Donuts, McDonald’s, etc. So making a popular food and drink app requires actual cooking and a delivery service, which is outside the scope of our company. Finance apps — these apps involve banking, paying bills, money transfer, etc. Building a finance app requires domain knowledge, and we don’t want to hire a finance expert just to build an app. Now let’s analyze the Google Play market a bit. float — this means that we need to remove the commas and the plus characters, otherwise the conversion will fail and raise an error. We’ll do this directly in the loop below, where we also compute the average number of installs for each genre (category). This niche seems to be dominated by software for processing and reading ebooks, as well as various collections of libraries and dictionaries, so it’s probably not a good idea to build similar apps since there’ll be some significant competition. We also notice there are quite a few apps built around the book Quran, which suggests that building an app around a popular book can be profitable. It seems that taking a popular book (perhaps a more recent book) and turning it into an app could be profitable for both the Google Play and the App Store markets. However, it looks like the market is already full of libraries, so we need to add some special features besides the raw version of the book. This might include daily quotes from the book, an audio version of the book, quizzes on the book, a forum where people can discuss the book, etc. 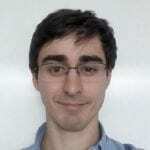 Alex is a content author at Dataquest and writes courses on statistics and Python.